Yes, you heard it right. One of the first instant messaging apps that came in the market, yahoo messenger, is pulling drawing the curtains on 17Th July. Facebook and other mobile apps have lately been dominating the instant messaging arena. The days of yahoo are long gone. It is now like an elderly citizen merely sitting and watching the youth of today build upon its legacy. Thus, Oath has finally announced pulling down the shutters. However, it will continue to experience and understand whether it can carve a small place for itself amidst the cut-throat competition. Oath hasn’t thought of a replacement for the messenger app as of yet. However, amongst the new experiments is an invite-only app, Squirrel. Squirrel is currently only available in beta. Yahoo is an expansive platform. Theoretically, anyone who is logged into this vast territory is by default a part of Messenger. Even then, Yahoo hasn’t disclosed the number of users of its messenger app the recent times. 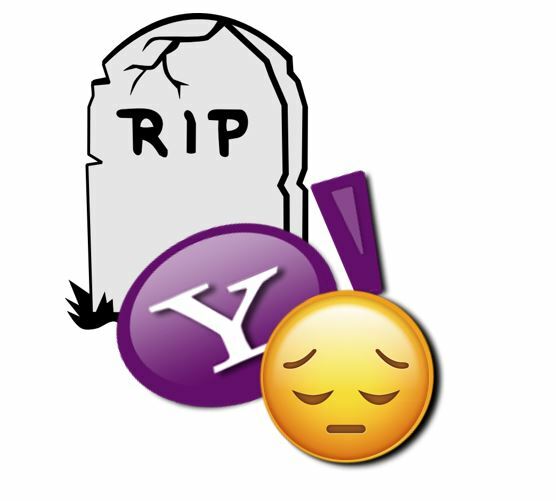 Yahoo messenger has been running for decades. Over a million people have benefitted from this service over its twenty long years. Even though the writing has been on the wall for quite some time now due to the fierce competition provided by apps like Facebook, WeChat and others, concrete reasons for finally pulling the cord hasn’t been revealed by the company yet. Last October also saw the final days of AIM, AOL’s similar messaging app. Yahoo has a fleet of loyal customers that have stood by its side since its initial days. 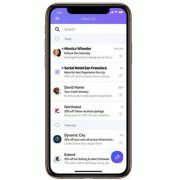 Now, to serve the same crows, Yahoo is planning to improve its services, inculcate better communication told and made its messaging service more dynamic to fit the needs of today. Moreover, Yahoo is now owned by Verizon. Yahoo Messenger first hit the market way back in 1998 as a pager app. At that time, the domain of instant messaging was dominated by PCs. This messaging service was used as an alternative to the good old emails and the SMS on primary mobile devices. 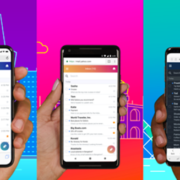 It was a massive hit among the masses and began a new era of “over the top” messaging for which you didn’t have to tie yourself to a specific service provider. However, just like what happens with most of the veterans, its role was soon taken over by more exciting and dynamic messenger apps. The platform that it had built was then used by the newcomers to explore and further expand the market. The mobile messaging apps slowly led to the demise of PC based ones. In fact, one interesting point is that ex-Yahoo employees created WhatsApp. Since then, Yahoo has enjoyed only moderate success by way of its messenger app for mobile. It was made available on both Android and iPhone however it ranked far behind the most popular ones. Oath is going through an organisational as well as a strategic overhaul. Another significant change that has been announced is the stepping down of Lowell McAdam as the CEO OF Verizon. Hans Vetsberg, ex-CEO of Ericson will now fill his spot. It has also hired Natalie Ravitz as its new communications head. Besides the competition posed by its rivals, another reason for the sad demise of the messaging service could be the big vide and content overhaul that is in process. Under the new owner Verizon, Oath is slowly backing out from the communications space and is focusing more on the services around it. The coming days might bring in more news on the same.